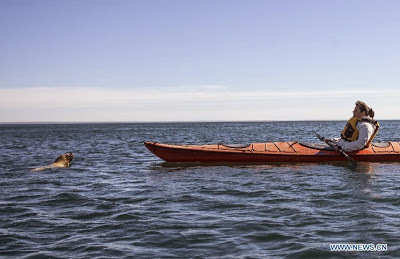 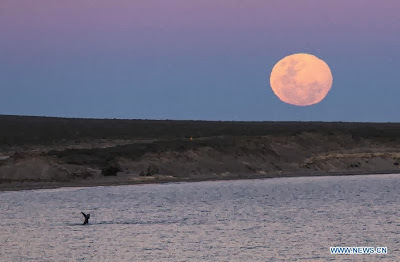 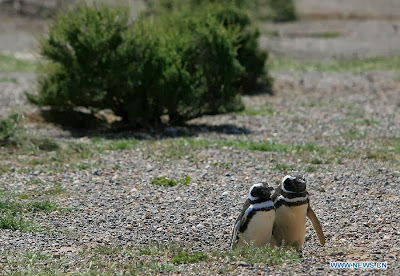 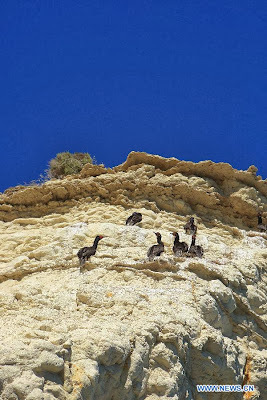 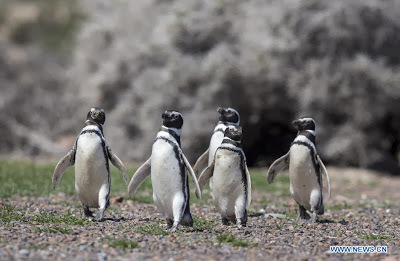 World Heritage Site - Peninsula Valdes, Argentina | Where to Vacation? 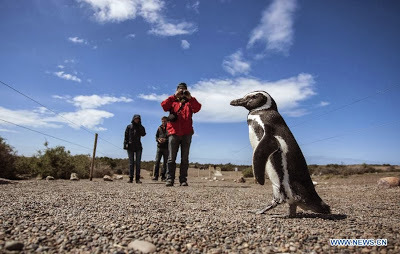 Peninsula Valdes in the Argentinean province of Chubut is a 4,000 square km promontory, protruding 100 km eastwards into South Atlantic. 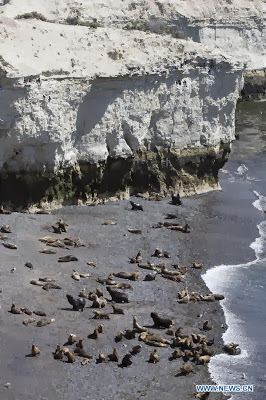 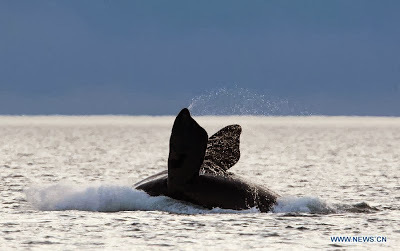 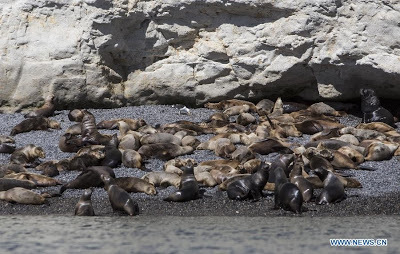 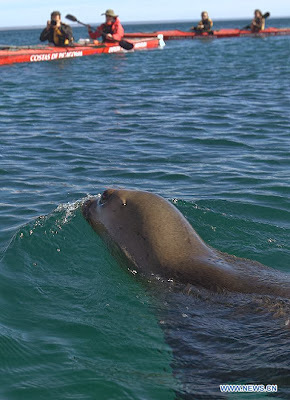 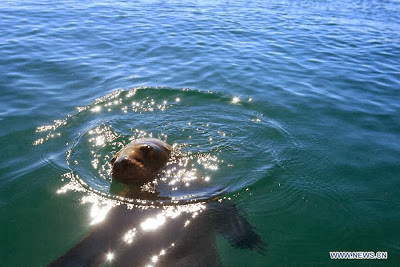 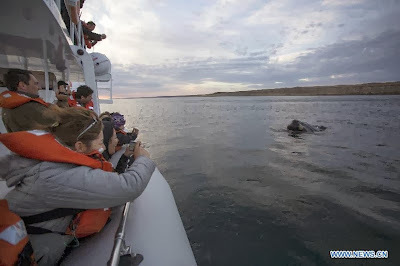 Peninsula Valdes is a site of global significance for the conservation of marine mammals. 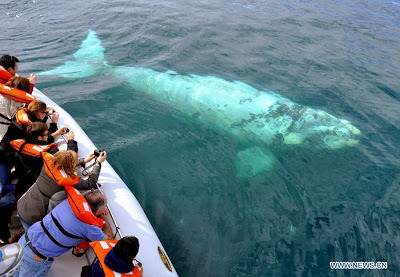 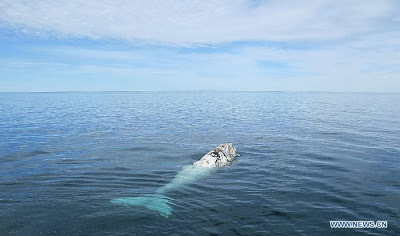 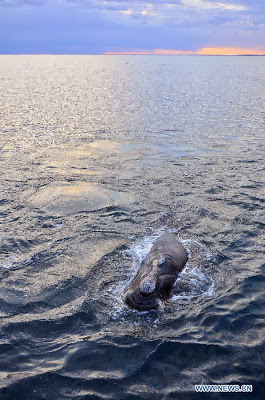 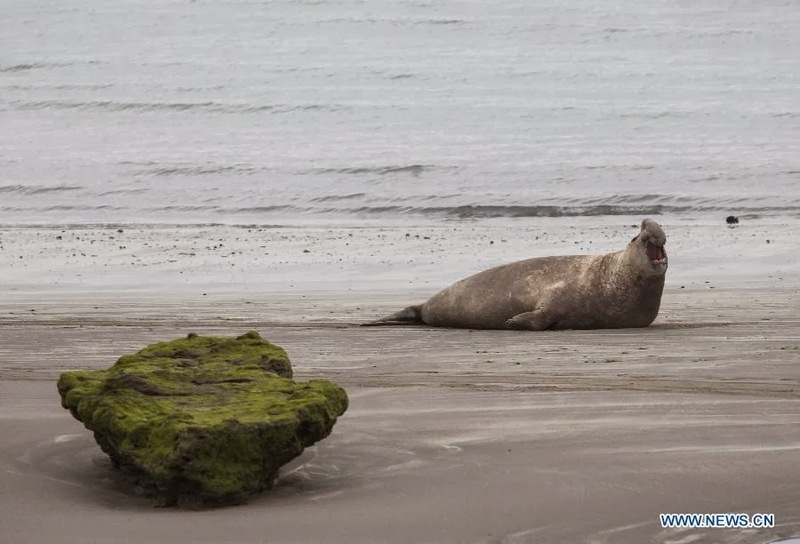 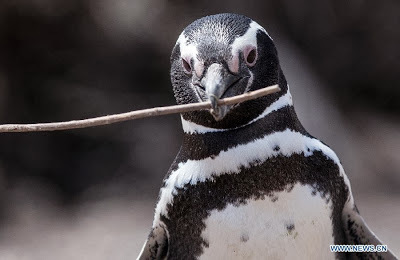 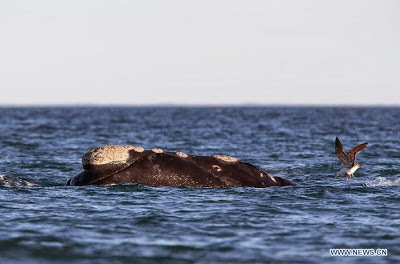 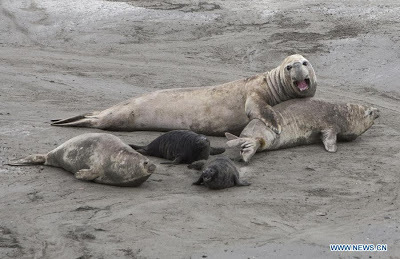 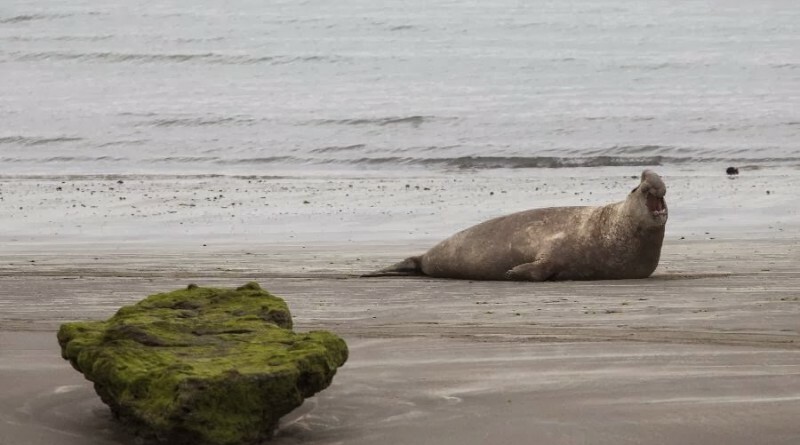 It is home to an important breeding population of the endangered southern right whales as well as important breeding populations of southern elephant seals and southern sea lions. 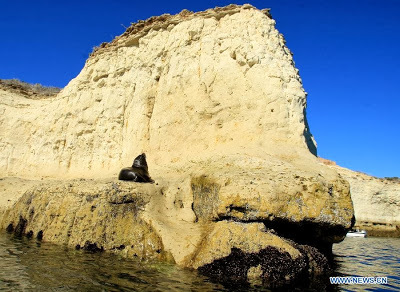 The Peninsula Valdes was inscribed onto the world heritage list in 1999 by UNESCO.